The collaborative component of Island Touch is a unique approach to shared space with other independent healing arts practioners. This allows for a range of healing modalities that compliment overall health and wellness under one roof. If you are interested in renting space for your own private practice please contact Alaina Rastelli. Patricia Romjin is a certified and licensed Five Element Acupuncturist and Massage Therapist. Patricia graduated from MA Bancroft School of Massage Therapy in 1999. For nearly the first decade of her work, Patricia owned and operated a practice in Central Massachusetts working mostly with athletes and deep tissue massage. Now, in this second decade of her work, she lives on the beautiful island of Martha’s Vineyard where her work steadily evolves. Her practice, education and passion have taken on different forms of bodywork incorporating techniques such as fascial stretch therapy, meridian based massage, zero balancing, vacu-therapy, and other various therapeutic tools gained along the way. She implements pieces of these methods and tailors them to meet your needs. Patricia received a Masters Degree in 2007 from the Academy of Five Element Acupuncture. The Five Element theory is an integrated system of Acupuncture that gathers protocols from Korean, Japanese and Chinese modalities. Acupuncture works to remove blocks and move life force energy, through various protocols. 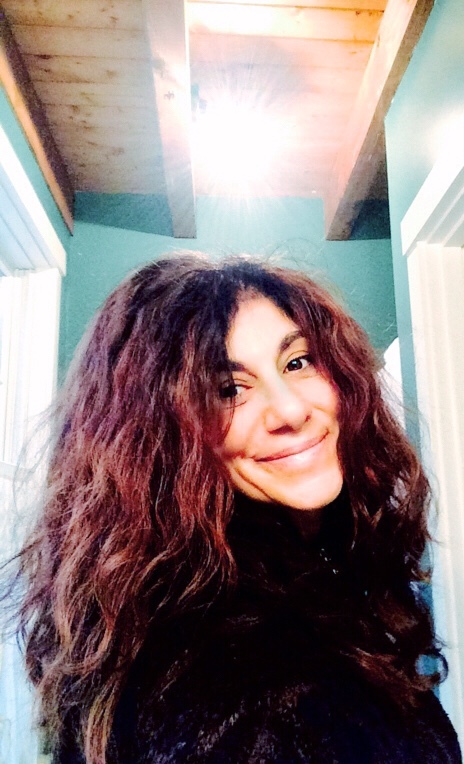 As a practitioner, Patricia enjoys assisting others on their journey to their own personal wellness, rediscovering health and connection of body-mind-spirit. Applying the laws of nature and its wisdom, she incorporates hands-on bodywork and acupuncture modalities. Through various forms of bodywork sessions, nature can find balance within body-mind-spirit. The goal being, that clients experience a deeper sense of quality in his or her life. Stacey Forend of Mind, Body, Spirit is a Certified Integrative Nutrition Health Coach specializing in autoimmune disease with a focus on Fibromyalgia. 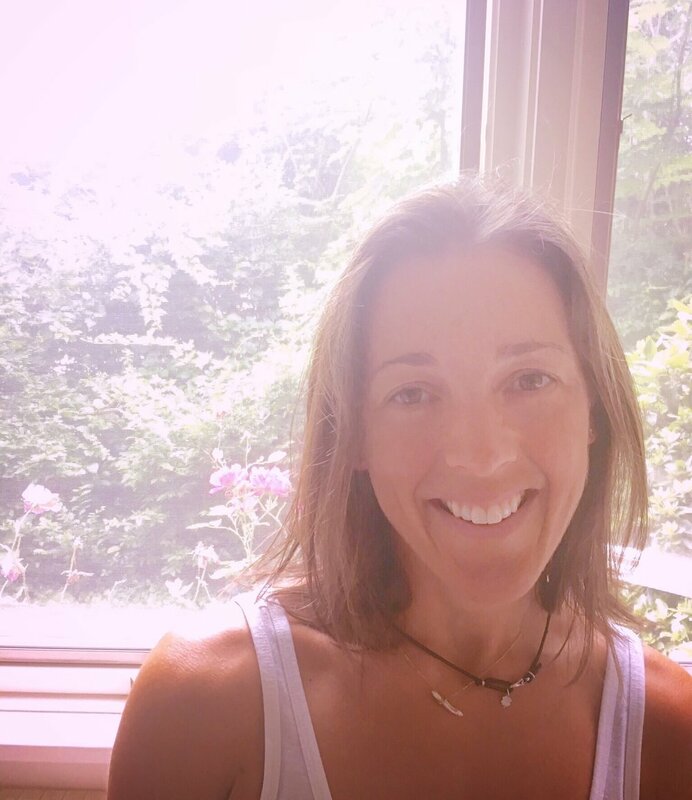 She is the founder of the Martha’s Vineyard Fibromyalgia Support Group which has merged with her coaching practice, the creator of the super food blend Super Golden Blend™, and is currently on the path to receive her yoga teacher certification. While working toward her Bachelors degree in Psychology with the University of Phoenix in 2010 she was diagnosed with Fibromyalgia and her schooling abruptly came to an end. She then began her journey into healing herself by herself and has been free of Fibromyalgia since 2014. She is a graduate of the Institute for Integrative Nutrition where she was taught by and worked alongside the worlds top renowned health and wellness professionals. Leading a health conscience lifestyle she practices yoga, pranayama and meditation, receives a variety of holistic treatments, is a member of NisaFit - an outdoor boot camp style workout group, enjoys reading, hiking, nature, relaxing on the beach, working with crystals and essential oils, and attending health expos. Stacey is passionate about helping others overcome this disease will offer you the tools necessary in healing yourself by yourself and will guide you along your health and wellness journey of being your best you. Kimberly's journey with healing began in 1999 when she received Reiki training in Muscat, Oman. For the past twenty years, her massage therapy has helped soothe injuries, discomfort, and chronic pain. She possesses a highly intuitive, mindful and thoughtful approach to her craft. Her massage training has transported her across the globe obtaining licenses in both Florida and the Netherlands Antilles. She offers a wide range of bodywork including Reiki, Deep Tissue, and Swedish techniques. Kimberly is passionate about her profession and the healing power it offers; she thoughtfully tailors each massage session to the clients needs and requests, personalizing the experience for every individual. As a mother and avid traveler, Kimberly understands that life is about duality and balance: Florida and Massachusetts, mother and business owner--mind and body. Kimberly believes that impeccable health is only achieved through the balance of mind, body and spirit. Through this belief and understanding she created her own massage business ,titled, of course, "Essential Balance." Kimberly recognizes that her purpose in life is to pass this unique balance to each of her clients during every session. Each session will help the client feel more open and aware, assisting their body in repairing what it needs to do. So much strength and care is incorporated. Depending on how the client feels before each session, different modalities and techniques will be used to help them achieve their goal. 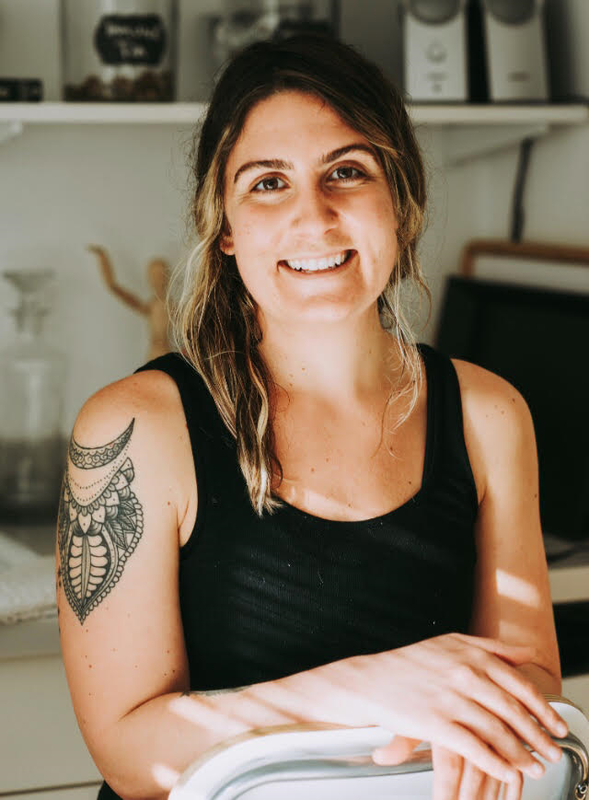 After completing her Bachelors in Health Science and Nutrition at Keene State College, she graduated from Costa Rica School of Massage in 2011. She then gained specialized hours in Denver, CO at the Berkana Institute in 2012 and 2013. Sonya is most passionate about Myofascial Release and Myo-Normalization of the muscle tissue and includes Trigger Point Therapy, CranioSacral Therapy, assisted Thai stretching, Abdomen and Diaphram Release, and TMJ Intraoral work. She also specializes in Oncology Massage and treats many clients in remission. There are never any judgements or assumptions; always listening and staying present with each client. Sonya intends that the client achieves a feeling of being grounded and in many ways lighter after their massage and bodywork session together. The client wears comfortable clothes (think gym/yoga) and lays on a mat on the floor. Often called “lazy persons yoga” the therapist gracefully moves the clients body into several yoga positions and works different energy (Sen) lines along the body that line up with many major muscle groups blending rhythmic pressing, joint mobilization and stretching. Thai massage enhances strength and flexibility, relaxes sore or tense muscles, and can help to recapture lost range of motion. By encouraging lymphatic function, this traditional massage can also detoxify the body, heighten the immune system, and prevent disease and/or injury by promoting flexibility. A practice of clear communication from therapist to client and a practice of trust from client to therapist we move together with breath and intention to safely maneuver between several inverted positions. The experience is deeply nurturing and nourishing leaving the client feeling light and aligned both energetically and physically. A truly wonderful addition to a Thai massage session!